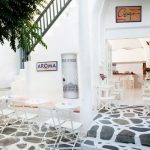 Galleraki is one of Mykonos’ first cocktail bars that established the “sacred” time of the sunset. 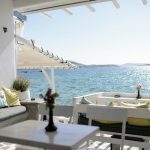 This beloved meeting spot is the one responsible for adding Mando square at the nightlife map of Mykonos! 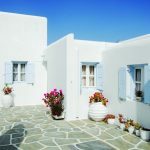 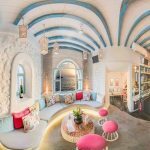 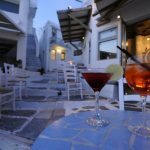 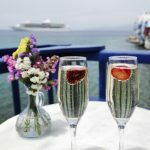 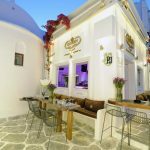 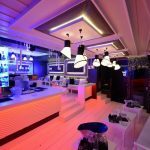 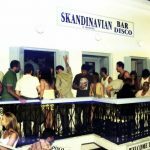 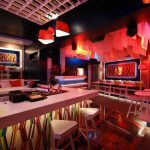 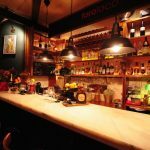 One of the island’s most popular bars, Semeli, in Little Venice, has set its own course in the night-life of Mykonos.